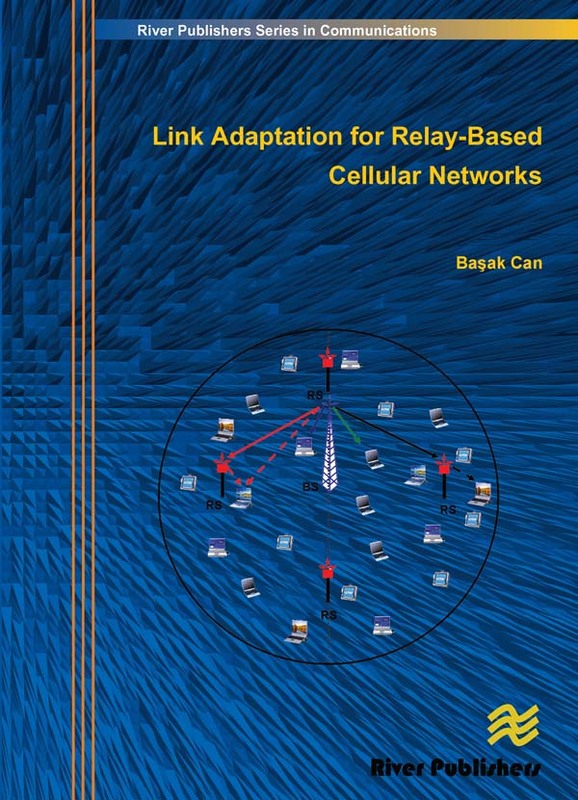 Link Adaptation for Relay-Based Cellular Networks focuses on the implementation of various link adaptation methods in OFDM(A) (Orthogonal Frequency Division Multiplexing/Multiple Access)?Time Division Duplex (TDD) based two-hop cellular networks. The analysis and design consider infrastructure based relays. New link adaptive transmission methods which dynamically select the channel coding, modulation, forwarding, relaying mechanisms and the packet size have been designed and evaluated for such networks. The selection among various schemes is based on maximizing the end-to-end throughput. 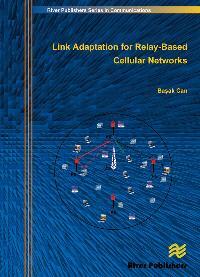 This book provides a channel adaptive scheduler which considers the multiplexing loss caused by the two-phase nature of wireless relaying. The scheduler dynamically schedules the users on the frequency-time radio resources with efficient Modulation and Coding Schemes (MCS)s selected by Adaptive Modulation and Coding (AMC). Relaying is used only if it can provide throughput enhancement. The guidelines for efficient deployment of infrastructure based relay terminals are given. For the two-hop cellular communication systems, the system level performance of various cooperative diversity schemes has been investigated with the scheduler developed and the relays efficiently deployed in the cell. This investigation for low mobility scenarios shows that, a simple cooperative diversity scheme that dynamically chooses the best scheme among direct transmission and two-hop conventional relaying is a promising choice when compared to various more complex cooperative diversity schemes. In this book, a hop adaptive Medium Access Control (MAC)-Protocol Data Unit (PDU) size optimization is proposed for wireless relay networks. With this proposal, the MAC-PDU size in different hops can be different and it is optimized based on the channel condition of each hop. Such optimization improves the end-to-end goodput via MAC-PDU size optimization. The proposal further reduces the total overhead transmitted in the end-to-end path via transmitting longer length packets in the potentially robust Base Station (BS)?to?Relay Station (RS) links. The time and carrier frequency offset issues and the hardware complexity of various cooperative diversity scheme implementations are investigated for the MS. The investigations show a significant complexity increase with the cooperative diversity schemes which require coherent signal combining at the MS. Hence, coherent signal combining at the MS should be used if there is a throughput gain.